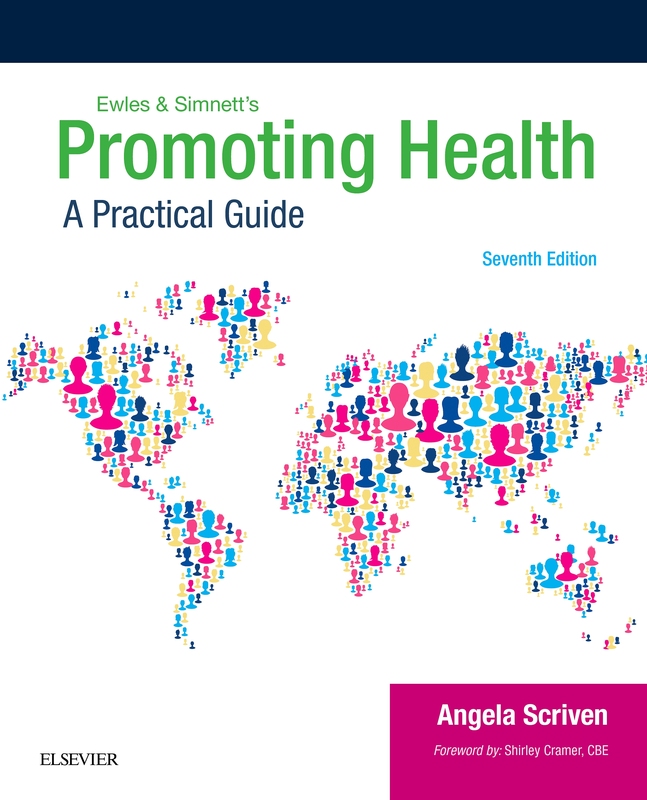 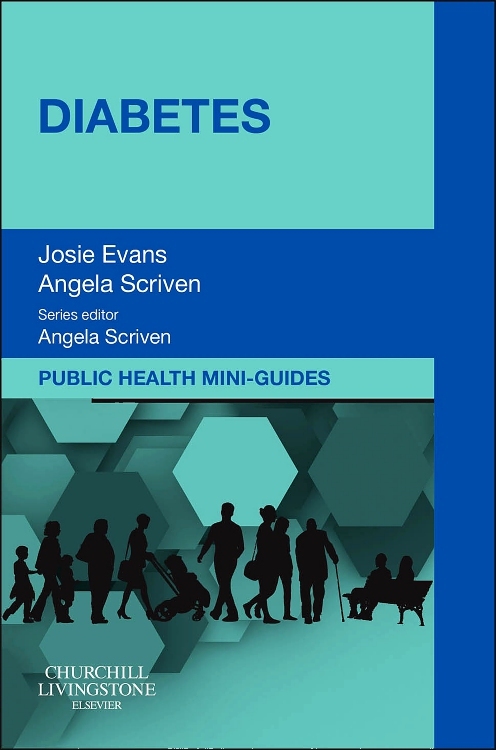 The book is a core textbook for branch students and qualified staff on the practical issues of health promotion for a range of clients. 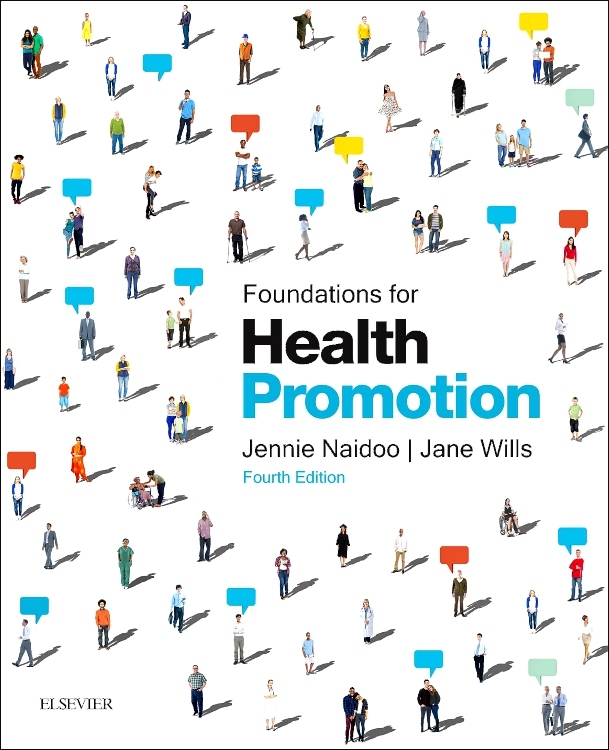 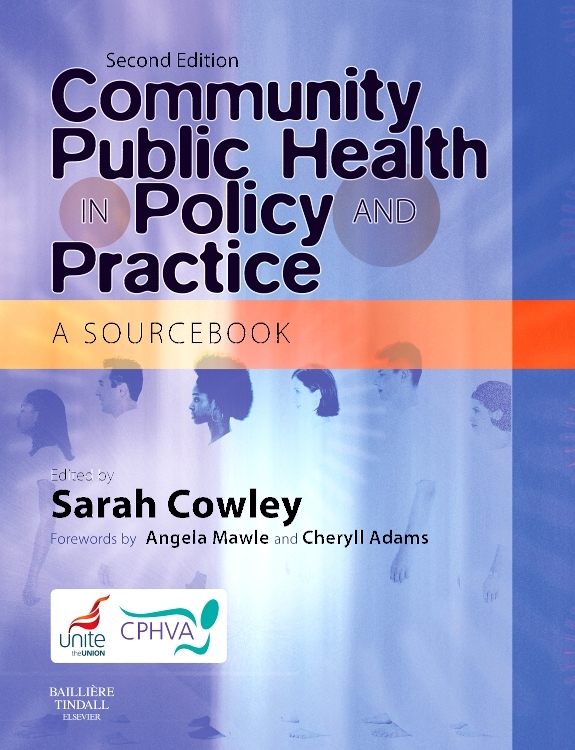 It explores the central challenge of community health promotion, empowermentand, through examples from practice, addresses how professionals can be more responsive to patients needs. 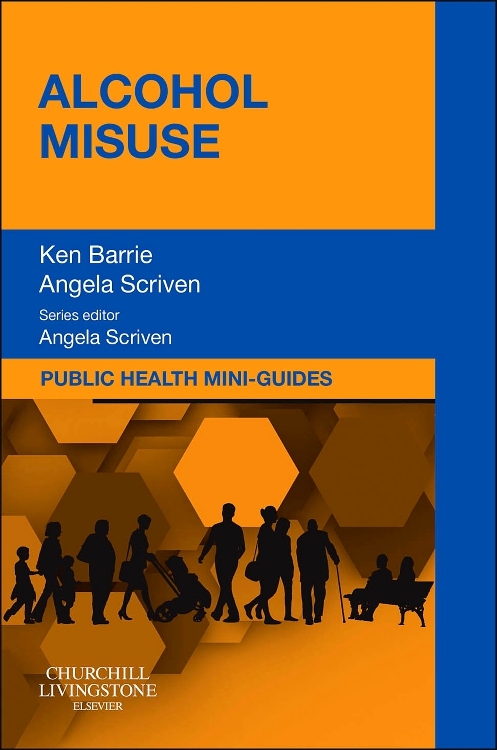 Extensive cases studies and practice-related questions are used throughout the text.